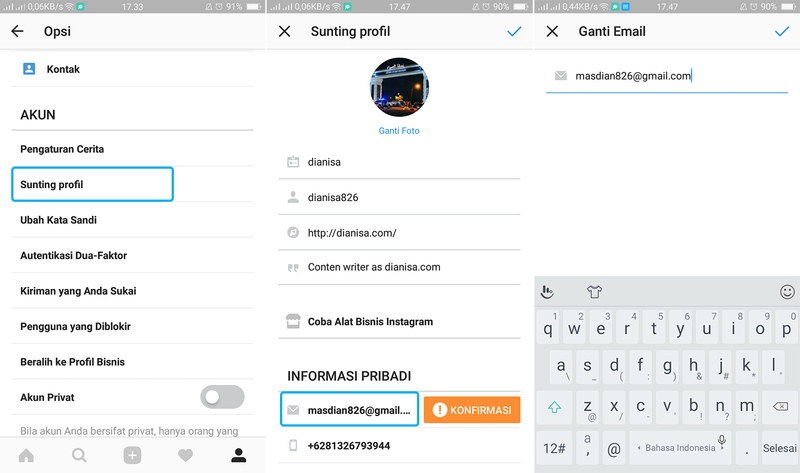 Hacking Instagram account gives you access to a user’s private account and their messages. This is a very useful tool for concerned parents who want to keep a check on their kids. In this article, we’ll show you how to hack someone’s Instagram account and password free online.... Instagram Password Hack Online Using Instaleak.net Instaleak.net is the second most popular online tool to hack Instagram accounts. Whatever the reason may be for your hacking Instagram password, you don't need to explain it to anyone. Follow these 9 steps. Make sure you have your Email address on the account. 1: Here is guide to logging in on your Instagram account through your app Step 1 Update the mobile app... The #1 worldwide popular Instagram app is a secure photo and video sharing app for iPhone, iPad, and other smart devices. The privacy protected insta app works after the enter registered Username and correct password. 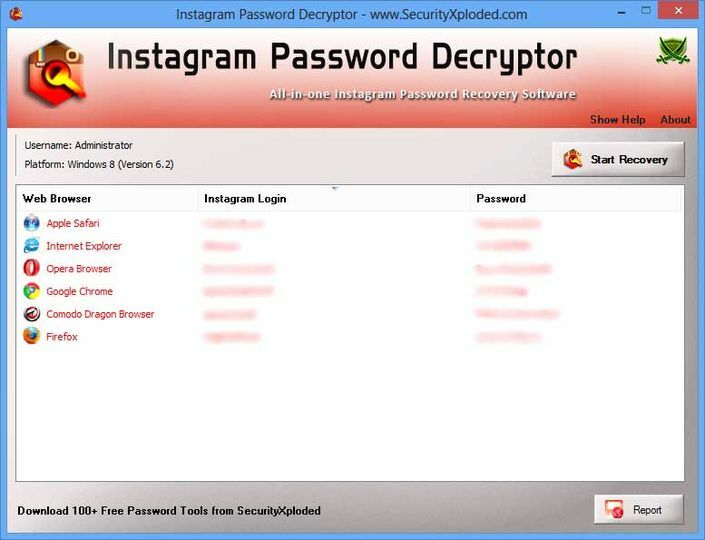 Instagram Password Decryptor is the free all-in-one software to instantly recover Instagram password from all the popular Web Browsers. Now a days, most web browsers offer to store web login passwords so that you don't have to enter it every time.... Simple two-step process-This Instagram password cracker works through an efficient 2-step process after which you can exclusively track the target’s Instagram behaviors. Great user interface on the dashboard-Spyzie’s dashboard is straightforward in nature. The keylogger feature will also allow you to hack the user’s Instagram password! mSpy will report all media stored on the device and has a wide range of other services that can be monitored – WhatsApp hacking , Snapchat Hacking , Viber and many more.